Q.Is it explicitly stated anywhere that damage stability requirements must be met prior a vessel sails out of port ? 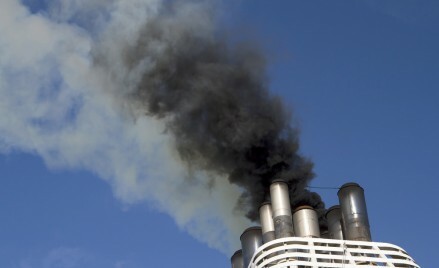 The reference of damage stability requirements is provided in the SOLAS chapter II for passenger and cargo ships and in MARPOL Annex I for tankers. 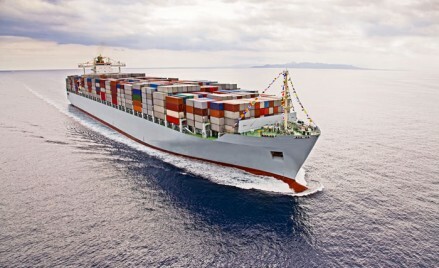 For cargo ships other than tankers and passenger ships, the cargo carried is solid and in case of breach of the ship's hull the cargo will not flow out. Only the sea water would flood inside. In this case, it becomes easier to calculate the effect on ship's stability because of damage. The damage stability requirements for these ships are thus based on the proper subdivision of the ship so that the ship can withstand the pre-defined damage conditions. 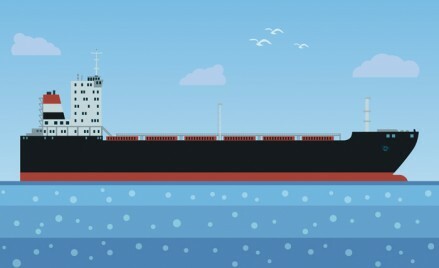 In layman's language, SOLAS defines how many minimum bulkheads or compartments the vessel must have. So for cargo ships, these damage requirements are met during the building stage. But for tankers, it is a different case altogether. 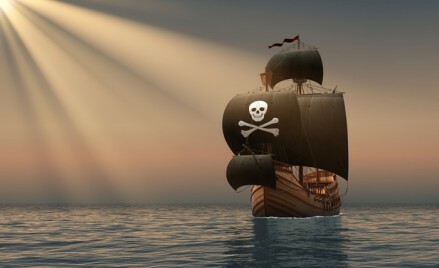 The stability after a damage would depend upon the location of the damage, the location of the cargo and so many other factors. This is because in this case not only will the water can flood inside, the cargo can flow out too. For this reason, the damage stability requirements for the tankers are also based upon the stowage of the cargo. For this reasons, MARPOL Annex I not only defines the extent of damage (damage assumptions) but also the minimum stability requirements after the damage. Before departure from each loading port, we are required to ensure that damage stability requirements are met for this stowage. Where is it written? It is written in MARPOL Annex 1, Regulation 28. Here is what paragraph 3 of this regulation requires regarding the stability after a damage. Read more on damage stability by clicking below link. Could you tell me how to find the worst case damage stability scenario in SIB book? The SIB book doesnt contain just a seperate the worst case scenario,and how should i select which is the worst case scenario? Sorry i made a mistake with question..how to find the worst case scenario in Damage stability booklet? there are a lot of damage stability cases and i dont know how to assess which is the worst case.